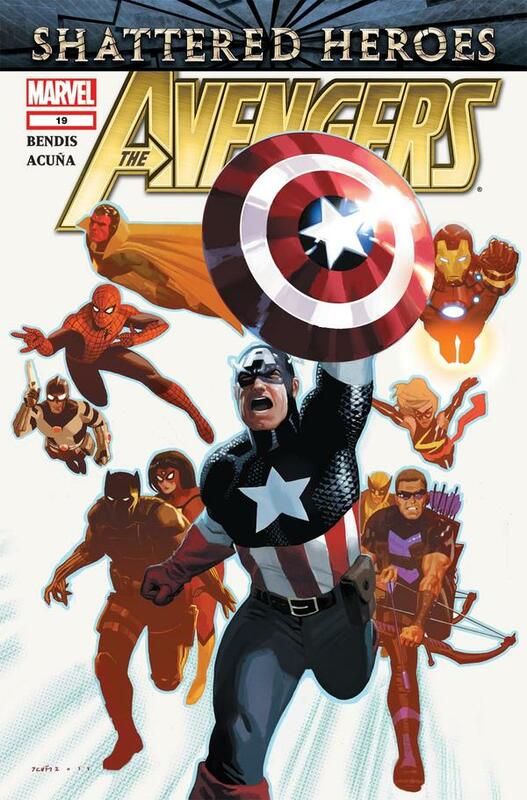 In the aftermath of Fear Itself, Captain America/Steve Rogers is trying to rebuild the “New Avengers”. After talking with Stark/Iron Man they decide to seek out some old friends to rebuild. 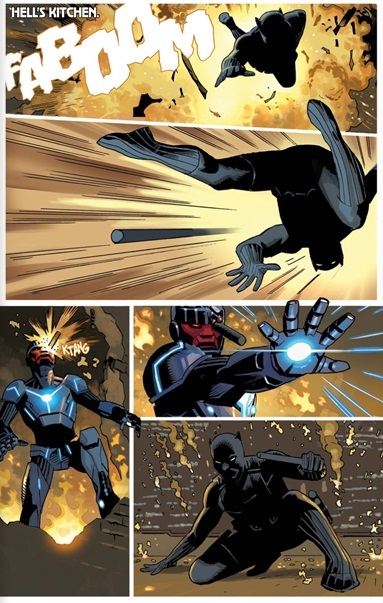 Cap personally visits Black Panther/T’challa who’s currently in Hell’s Kitchen to recruit him, but he refuses. Instead he tells Cap to contact his Wife Ororo Munroe/Storm of the X-men. She accepts and joins a newly rebuilt Vision, Spider-Man, The new Captain Marvel, Ms. Marvel, Spider-woman, Hawkeye and Red Hulk. They meet the press when Norman Osborn makes himself known. 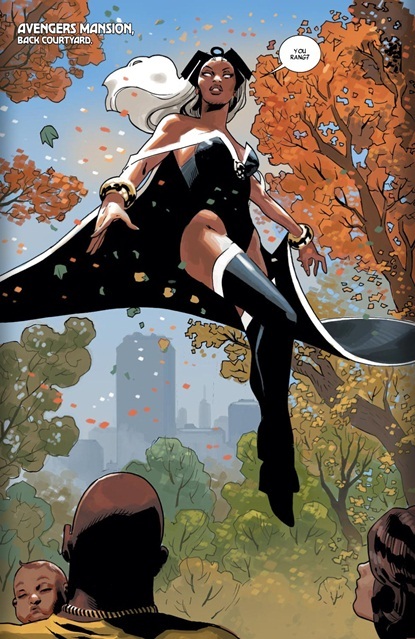 Storm– Earths mightiest and most popular woman (Yeah yeah I know that’s debatable, sue me!) joins the Avenger’s ranks. All I can say is, it’s about damn time! Loyalty- with Storm’s induction I can’t help but think of the impending clash between the x-men and the avengers. Storm is right now Scot’s right hand; she’s his second in command if it comes down to a fight between the teams we know her power will be on the side of the X-men. How would this play into her future on the team? Boring- I feel like the Avenger’s line has retained its status quo for too long….it’s like every other week or year we have a team shuffle and we do the exact same thing; offer membership, talk to the press etc……it all feels so….mundane at this point. Token– I really just see storm being used as a token black member/Thor replacement in this book. Evidence? She joins the team so casually you would think she had rolled out of bed, and once she joins the cast she fades into the background. Expected, but Storm fans don’t expect too much! Black Panther in New Avengers Cartoon!